Sleek is a brand that I have been seeing a lot of recently. It's actually been quite difficult to get my hands on it because every time I go to have a look at their stand in Boots there are so many people around it! This time I took advantage of the 3 for 2 offer (as well as adding more points to my Boots card!) and bought 3 products. Now, I could have bought 3 of the matte liquid lipsticks as there was such a selection but I wanted to buy products I could use more frequently. I bought the 'Cream Contour Kit', 'VIP Lipstick' & 'Eyebrow Stylist'. This kit is perfect! I'm really impressed with how creamy it is & how easy it is to work with. It blended perfectly over my foundation & didn't leave any streaks or build up. I've used cream contour kits before which were very cakey but this wasn't at all. I bought the medium shade kit because I'm a little more tanned at the moment. I do feel though that the lighter shade would have worked well too. I've been using my Anastasia Powder Contour Kit over the top to set it as I normally do but actually I've been using less powder due to the pigmentation in the Sleek kit. The colour is 'Night Spot' and it is a beautiful red/orange. 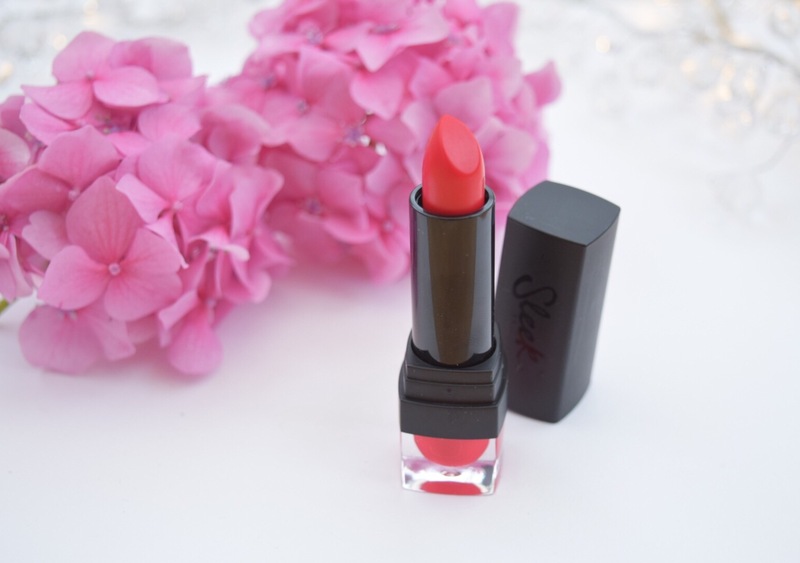 It's one of those perfect shades that doesn't make your teeth look yellow which can sometimes be hard to find in red lipsticks. It applies really smooth which is good because 9/10 I always have dry lips however, it's almost too smooth that it's easy to make mistakes. I'm definitely going to use a lip liner when I try it again. It does look matte but it isn't drying at all & very comfortable to wear. 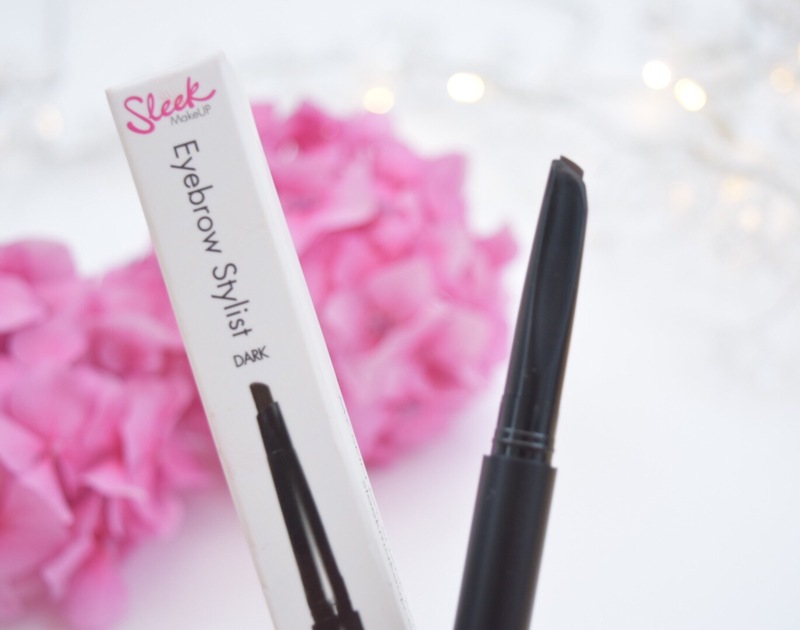 This is a brow tool I have never used before! I've always used a brush & either powder or pomade to fill in my brows so this was something very new to me. The one thing I loved about this was how much quicker it was to do my brows. Don't get me wrong, I love my Anastasia Dip Brow but it does take me a while in the mornings! This stylist pencil cuts the down the time but it isn't as neat as the pomade. I bought the 'Dark Brown' shade which is perfect for me, I haven't found it to be warm either. The only downside to this is the shape. One end blunts a lot quicker than the other so it makes it difficult to get more of a precise line. What I have been doing is filling in my brows before concealer & then I can neaten them up with that. Here is a little photo of myself using the brow styler as well as the cream contour kit. I blended the cream in with a damp Real Technique's Beauty Sponge and I think it creates a very natural look. My eyebrows are naturally arched so I do try to straighten them up a bit. This styler helped to do that without looking too bad-if I do say so myself! 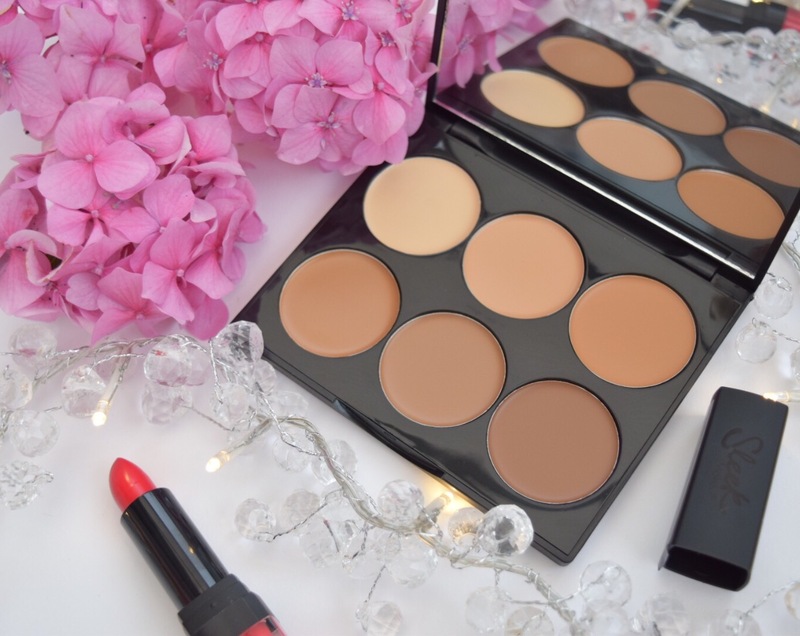 Overall I'm really pleased with what I have bought & I look forward to exploring more of Sleek's products! Have you bought anything from Sleek?